For only $10 today, you can get: Ticket, Left Field Loonies t-shirt, 1 Coors Light at the Block Party, 2 hot dogs, & 2 sodas. That sounds like a steal to me. 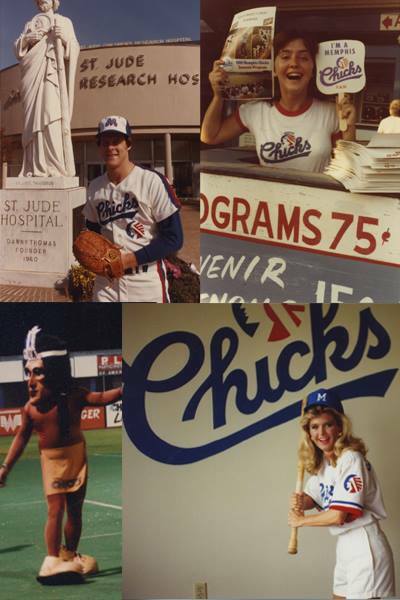 In other words, Throwback Night tonight with team in Chicks jerseys (available for auction), $.50 hot dogs & sodas all night, Left Field Loonies t-shirt giveaway, & Coors Light Block Party! Gates open at 5pm. Get your tickets ahead of time!